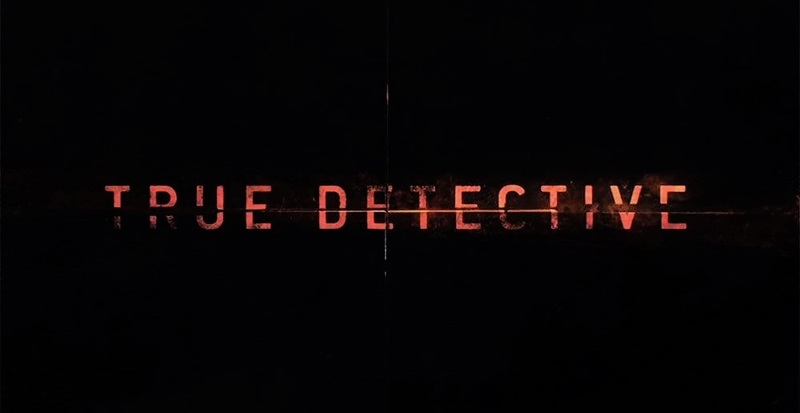 The new season of the anthology crime drama series, True Detective, is officially set to return in a few months. This week, HBO confirmed that Mahershala Ali-starred season will be premiering on Sunday, January 13, 2019. The show is set to run eight episodes, as Ali will be taking on the role of Wayne Hays, a state police detective from Northwest Arkansas. The show generated critical-acclaim in 2015 for season one, but saw a lackluster reception the next year in its sophomore year. Hopefully, the show can return to prominence from its first year with returning writers in place. Starring @mahershalaali , #TrueDetective returns January 13, 2019 on @hbo.